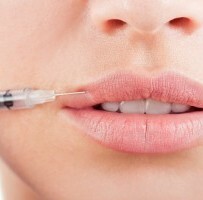 Complement your refreshed smile with Juvederm and Botox treatments in our Westminster office today! Both procedures work to minimize smile and frown lines to even out and rejuvenate your skin, so that wrinkles are reduced and skin looks refreshed. Ready for a smile upgrade? Ask your dentist about our quick and flattering botox procedure to banish frown lines – even before they start to appear. Botox Cosmetic is a prescriptive medicine that is injected into the muscles in between your brows, allowing your forehead and facial muscles to relax, forcing wrinkles to immediately dissipate. The resulting effect of smoother skin is the perfect enhancement for your youthful smile. Results can last up to four months. 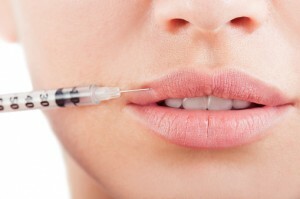 Juvederm targets the lower half of your face to ease smile lines and grooves around the mouth. It injects hyaluronic acid, a mucopolysaccharide occurring naturally in every cell in the body, into your skin to replace the moisture and plumpness your skin loses as you age. Best of all, it only requires one treatment and can last up to 1 year.